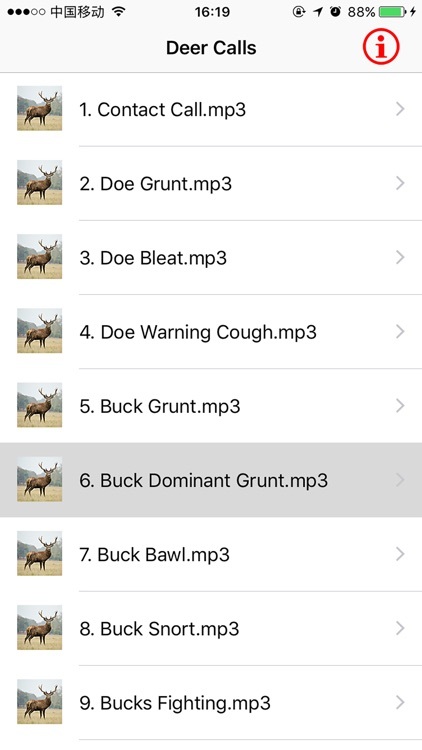 Deer Huntings Calls plays over 26 of the most popular and effective deer call sounds. 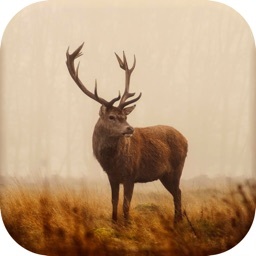 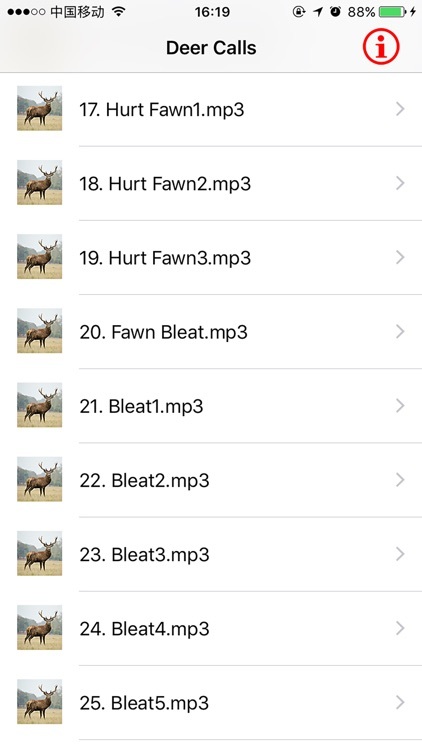 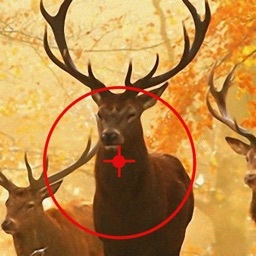 Deer Huntings Calls is a collection of the most effective Deer calls & sounds on iTunes. 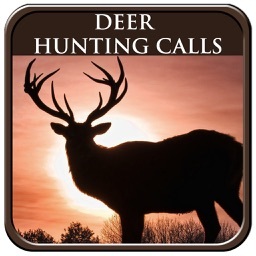 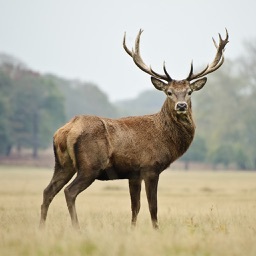 Call in Deer with the most popular calls on the market. 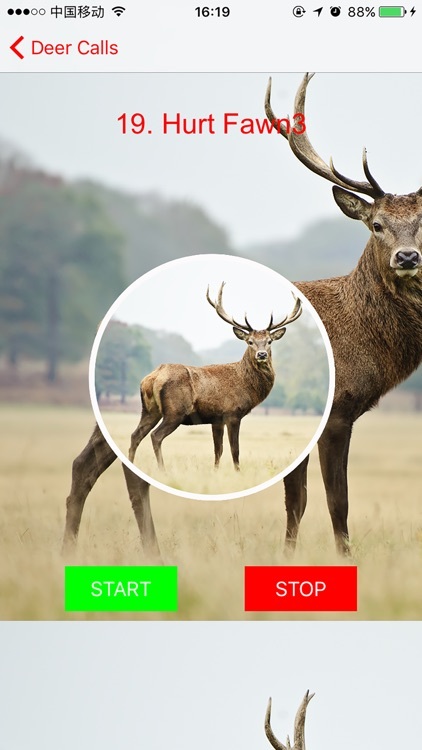 Deer Huntings Calls is very simple and easy to use to call deer. 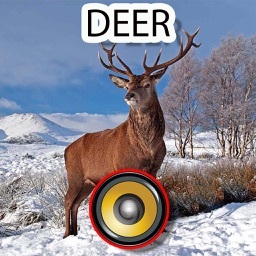 Bluetooth compatible - Connect the app to your speaker and amplifier system to play the deer hunting calls loud. 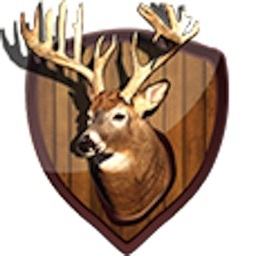 Download Deer Hunting Calls and start having deer hunting success today!